The CD comes in 2 parts - the first is listened to leading up to transfer of the embryos and the second is for after the transfer. The second session helps your body to be more relaxed, helps to pass the time more effectively and helps with visualising your body accepting the embryos. 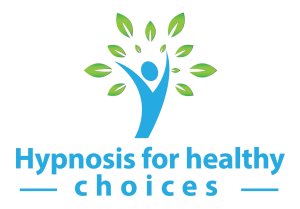 Research published at the European Conference on Fertility 2004 has shown that Hypnosis can double the success of IVF treatment.  Sleep better, have more energy and feel more positive.